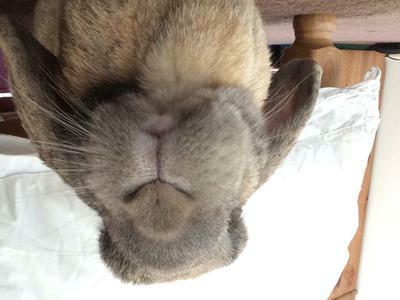 Hello, I have an 8 year old male outdoor neutered dwarf lop, he lives outside and has the run of the shed, recently he has uncontrollably been trying to hump everything including my cat! And he has also been misusing his litter tray which is really unlike him, he has also been weeing on my bed which he never does! Someone said it could be the weather but he's never been this bad before, was wondering if anyone has any ideas what it could be?